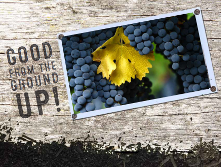 Our staple product, Agrow-Blend compost is specially formulated for North Coast soils. This compost will have your plants, whether they’re grapes or tomatoes, healthier and more productive than ever before. Gardeners, nurseries, and landscapers who demand the finest in soil products will find this homogeneous blend of important ingredients satisfies most any plant’s needs. Available in Select, Premium, and Elite varieties. Imagine addressing all your amendment and fertilizer needs with a single product. One pass over the field and you’re done! Call us to see how we can make a blend to suit your needs. 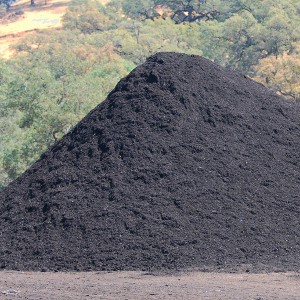 Cold Creek’s Agrow-Blend compost is initially windrow composted for feedstock blending, pathogen reduction, and weed seed kill. 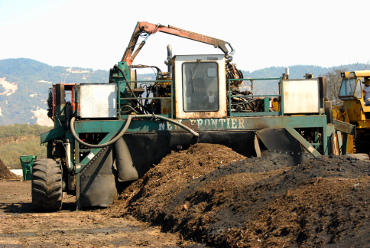 The material is regularly turned during this period, moisture is maintained at 50-60 percent, and temperatures and oxygen levels are monitored to maintain the optimum composting environment. 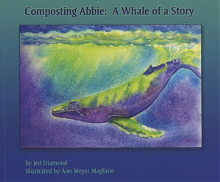 State composting regulations require a minimum of 15 consecutive days above 131 degrees F. The compost then spends three months above the minimum temperature ensuring maximum pathogen reduction and weed seed kill. Screening is the final step in the process. 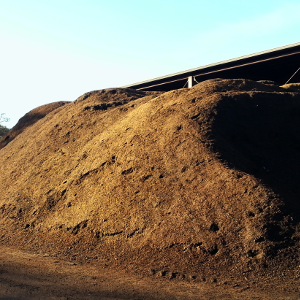 Our compost is screened to 3/8 of an inch. 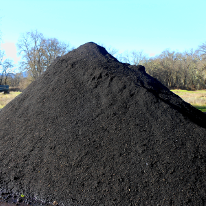 The result is he highest quality compost available in Northern California and very likely your least expensive source of fertilizer. Cold Creek regularly tests for nutrient content, heavy metals, and pathogens pursuant to the regulations required by the State of California. Please refer to Cold Creek’s nutrient analysis for a breakdown.